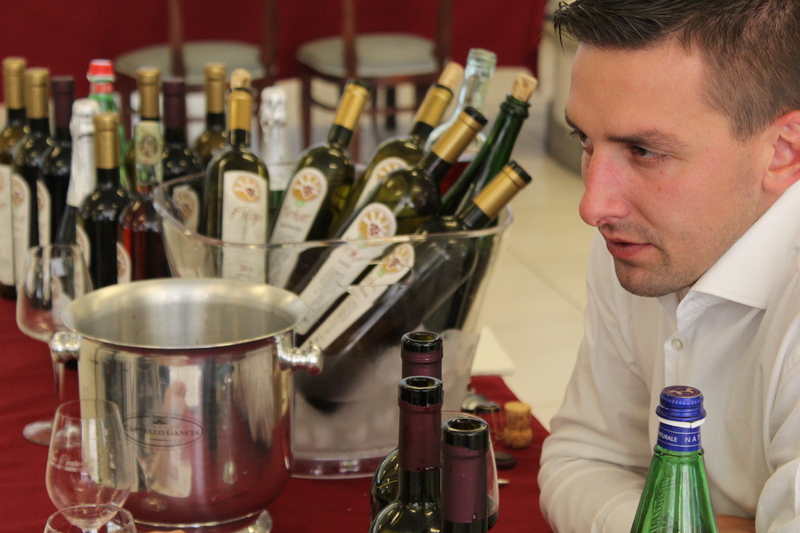 Wine Pleasures B2B Workshop in Italy – will you be there? Bringing together small to medium sized boutique wineries of all regions of not only Italy including: Abruzzo, Basilicata, Marche, Piedmont, Puglia, Veneto, Sicilia, Lombardia, Umbria, Tuscany and Veneto but also producers from Eastern Eurpean countries such as Bulgaria, Greece, Georgia Hungary, Slovenia and Turkey and wine importers, wholesalers, retailers and HORECA from around the world, this year’s workshop will be the eigth of its kind in Italy. Join around 50 international wine buyers for two and a half days of networking and unlimited business opportunities. Discover over 50 boutique wine producers and take advantage of this unique and powerful opportunity to make the connections that matter to drive your import and/or distribution business forward. In addition, all participants will experience wine matching of both traditional and fusion Italian cuisine, have some fantastic chats over lunches and dinners and take part in a themed Italian tasting as well as, of course taking in part in one to one private wine tasting meetings with wine makers and winery owners. All of which will make you want to plan your follow-up trip to Italy before you’ve arrived home. Sounds pretty good so far, doesn’t it?